Check the service Extras below for Best Deals! For SEO check my other Gigs. 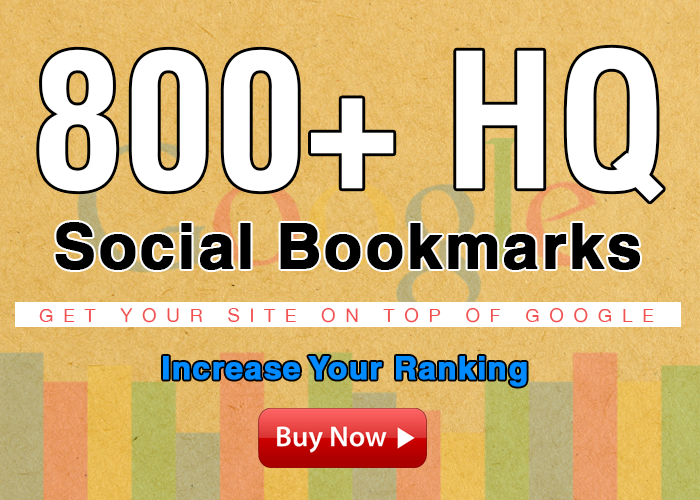 800+ social bookmarks to your site within a day is ranked 5 out of 5. Based on 3 user reviews.